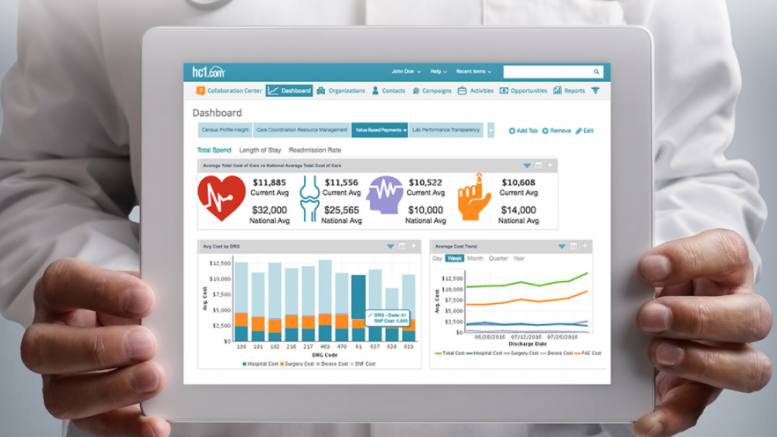 hc1.com, inventor of the world’s leading healthcare relationship management platform, has partnered with healthcare connectivity provider ELLKAY. ELLKAY’s 25+ years of connectivity experience coupled with hc1’s platform capabilities enables health systems and labs to unify and leverage data to personalize the healthcare experience faster than ever before. ELLKAY is a nationwide leader in providing healthcare connectivity solutions and services to diagnostic laboratories, hospitals, and other healthcare organizations. ELLKAY’s integration core competency and technology further accelerate time-to-value for hc1.com clients by quickly consolidating data silos into unified hc1 patient and provider profiles to drive action and accountability. The hc1 – ELLKAY partnership will power data integration across health system and laboratory solutions. Three key lab-specific solutions benefiting from the value of the partnership are lab performance transparency, test delay notifications and quality events management.